Our Princess Rapunzel theme is led by our amazing Entertainers in Essex, London and Kent. Our Children's Entertainers sing the songs, dance and play tangle-tastic games. 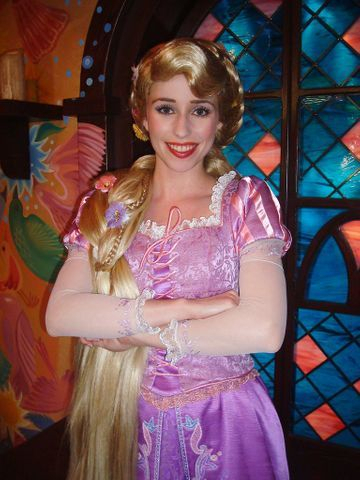 If your little one loves the film TANGLED they will definitely love our RAPUNZEL hosted party. Rapunzel will turn up to your party in character costume and will host an action packed party with Singing, Dancing, Adventure, Tangled Themed Games, Bubble Machine, Magic and Balloon Modelling! With beautiful songs such as 'When will my life begin' your child will help lead in the dancing, the singing, and the actions. Rapunzel will make the birthday child feel like the superstar that they are and before you know it they will be best friends forever.